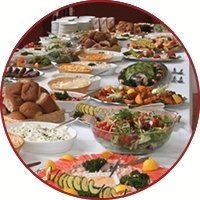 Scroll down to see the full array of classes and events currently on offer at Chabad. 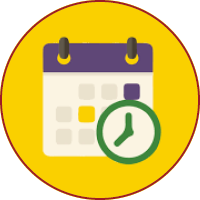 Check out our weekly schedule in calendar format. 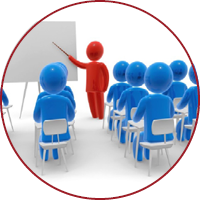 Ongoing classes are weekly lessons that continue throughout the year. They can help you establish a continuous bond to your heritage. 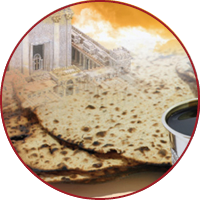 You can help the Chabad North Shore continue their vital work by your generous donation. 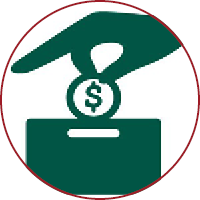 Every individual and every cent counts. 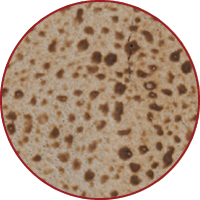 Order handmade Shmurah Matzah direct from Israel for your Passover Seder! 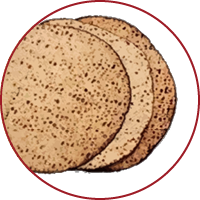 Have you received your complimentary Shmurah Matzah for your Seder?! 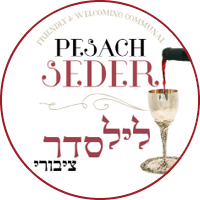 Join Rabbi Mendy and Chanie Schapiro for a warm, welcoming, interactive and enjoyable Communal Pesach Seders - both nights!. 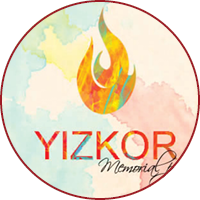 Join us for Yizkor, a special memorial prayer for the departed, on the last day of Pesach. 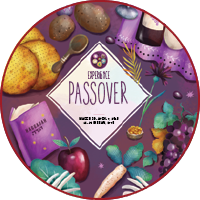 This is considered by many one of the highlights of Pesach at Chabad, as we gather in a spirit of unity, song and joy to have a special meal. 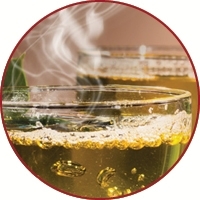 Uplift you Shabbat experience with Rebbetzin Fruma Schapiro for Torah & Tea. Women and Teenage girls welcome. 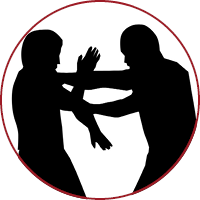 Bring your fitness up to scratch in a fun and enjoyable way. Free for Chabad members. 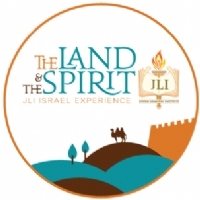 Join Rebbetzin Fruma, Rabbi Schapiro for this Chabad North Shore community trip to Israel. 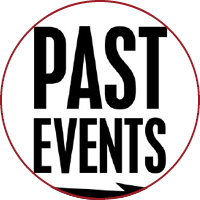 Check out hundreds of our previous community events and classes from 2010-2019! 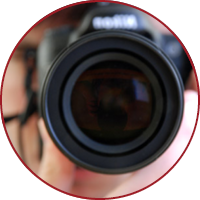 Check out our photo albums of many of our events. 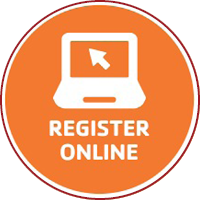 Register today for any of our events on our secure and easy to use online registration system.